We've developed a set of standards for measuring nTLD growth. We crawl all nTLDs every day and provide real time usage trends. Still relying on registration numbers to benchmark nTLD performance? 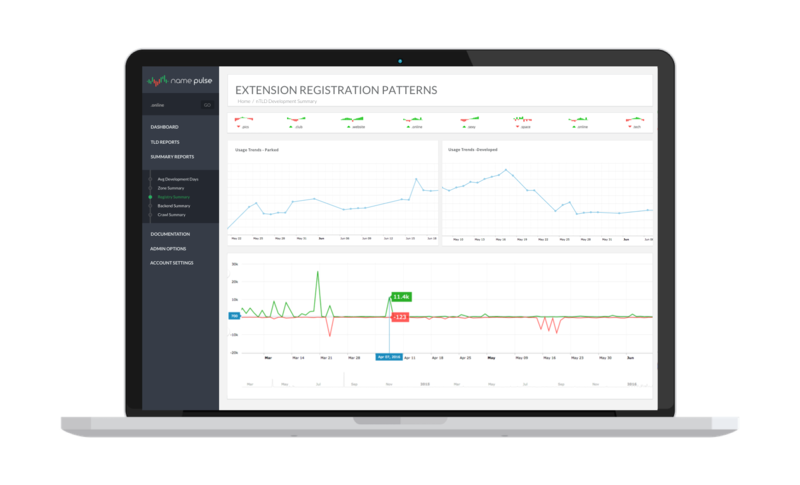 Our reporting engine combines registrations, deletions, usage and the latest trends to give you a full picture of what's happening with a single extension or an entire registry. 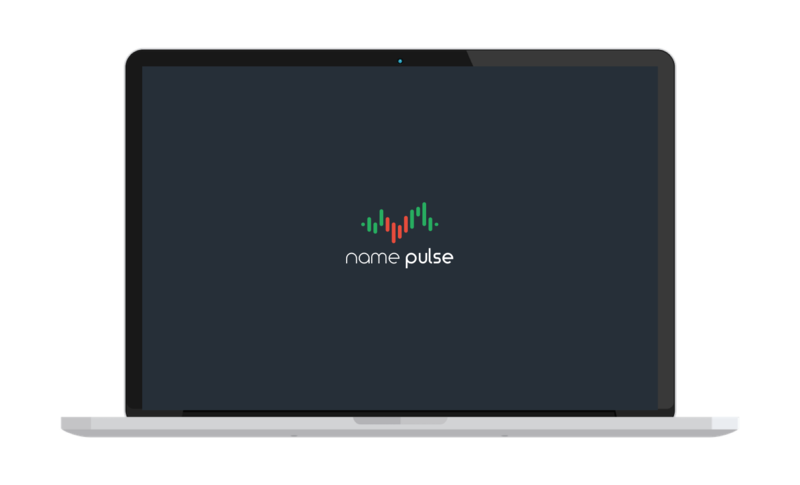 NamePulse was created for registry operators and domain name investors. Our goal is provide the most accurate, useful and frequently updated information. Determining domain usage is a complicated process that can be highly subjective. We've spent months developing an automated methodology for establishing domain development that is not biased or subjective. Choose from three simple plans and subscribe today. No commitment, cancel anytime. Let our powerful reporting technologies simplify your life.